In the first decade of the 20th century the population of Mitcham doubled, reaching 29,606 in 1911. 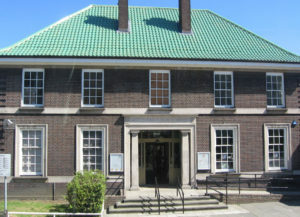 (See data at https://www2.merton.gov.uk/community-living/statistics/censushistory.htm) The Great War of 1914–1918 increased industrial occupation of parts of Mitcham, and the new Urban District Council supported the movement to provide homes for heroes as soon as the Armistice was declared. Large estates of municipal cottage housing were built in the early 1920s, notably on the Bordergate Estate to the west of Figges Marsh. 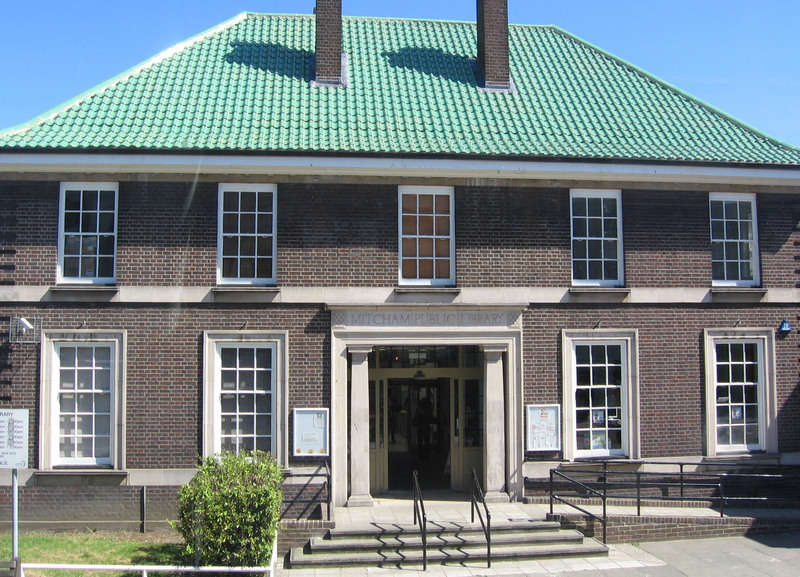 Local benefactors contributed generously towards the development of public buildings. 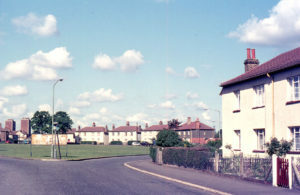 The building of council housing was matched by the appearance of estates of private housing, and by the late 1930s much of Mitcham was covered by housing. Open spaces were preserved, however, including Ravensbury Park, (managed jointly with the Urban District Council of Merton and Morden); old gravel pits became sports fields and numerous small recreation grounds were provided in the new housing estates. Mitcham Common, which had suffered much at the hands of the railway companies, and was extensively dug for sand and gravel, was placed by Parliament under the care of a Board of Conservators. Mitcham steadily assumed the role of a dormitory suburb after the development of the electric tramways and the extension of the London Underground through Tooting to Morden in 1926. Mitcham was granted Borough status in 1934, and by 1939 the area was famous for its paint industry and for factories producing sugar confectionery, fireworks, bakery products, flavouring essences, milk and dairy products and tobacco, all with national brand names. Despite this rapid urbanisation, strong local traditions persisted, often fostered by pride in the new Borough status: the fair, officially opened by the Mayor in full regalia, holding aloft a large key; the Wilson Hospital fêtes; Gilbert and Sullivan operettas performed at the new Baths Hall by the boys of Mitcham County School; Mitcham Carnival; the Whitsun Walk around the Lower Green; the crowning of the May Queen.